Mark Zuckerberg is an American computer programmer and Internet entrepreneur. 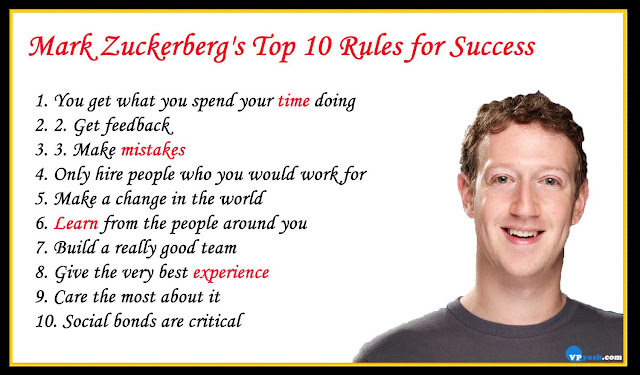 He's best known as one of five co-founders of the social networking website Facebook. He's the chairman and chief executive of Facebook, and his personal wealth, as of July 2015, is estimated to be $38.6 billion.